Dr Woyin Karowei Dorgu, 58, has been perfectly placed to head the Nigerian populated branch of Woolwich and will assume his role from March 17th 2017. Born and bred in Nigeria, Dr Dorgu used to rebel against the gospel and church until he met Christian students at university and chose to “accept Jesus as my personal saviour and Lord in my early 20s”. Dorgu qualified as a doctor in Lagos before moving to the UK in 1987. He then went on to study for his BA at London Bible College, then an Ordination course at Oak Hill 3. Theological College from 1993 to 1995 before being ordained as a priest in 1996. 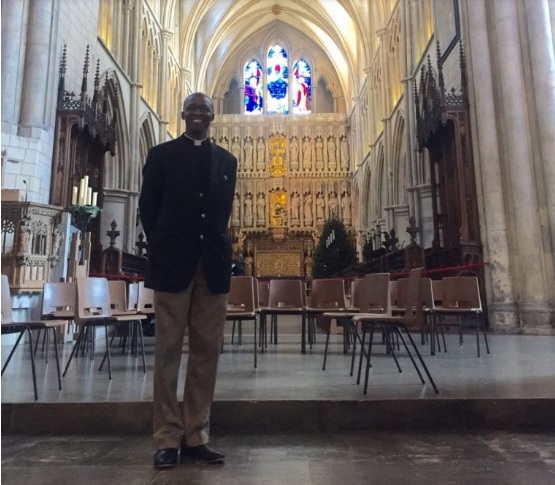 Currently the Vicar of St John the Evangelist, Upper Holloway, and Woolwich, he will become the 13th Bishop of Woolwich and will be ordained at Southwark Cathedral. 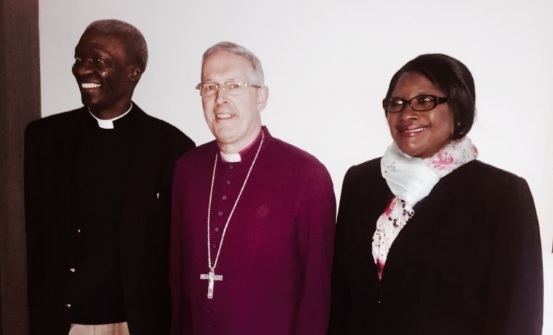 UK Nigerian Dr Woyin Karowei Dorgu Bishop of woolwich video Bookmark the permalink.